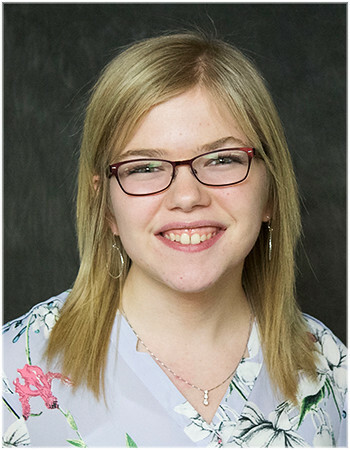 Area high school sports highlights, along with features and in-depth interviews with coaches and players from local teams with an emphasis on the sports that don't get covered on other stations. Michigan State University sports are also showcased on the show. 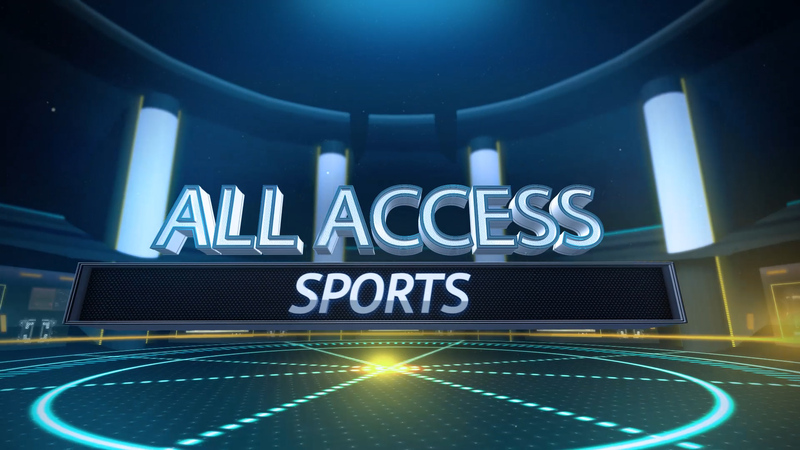 On this episode of All Access Sports, teams face off for more than just a win, but to raise awareness for suicide prevention as well as cancer at two special games, Lansing's new professional soccer team getting ready for their first season and Okemos High School Athletic Director Ira Childress is a finalist for a National Athletic Director of the Year award.